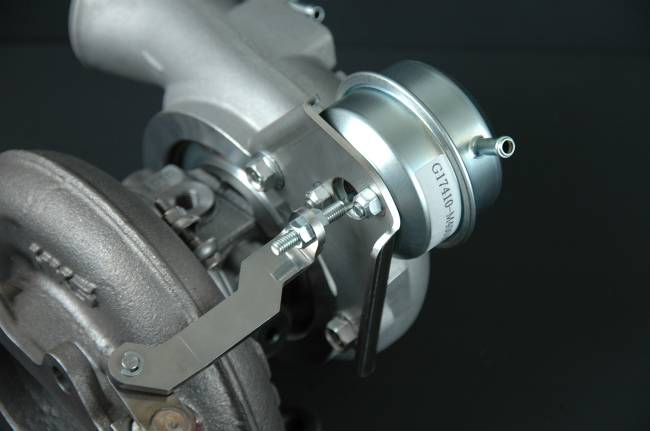 This is a stock replacement type turbo kit for EJ25 engine with single scroll turbo. 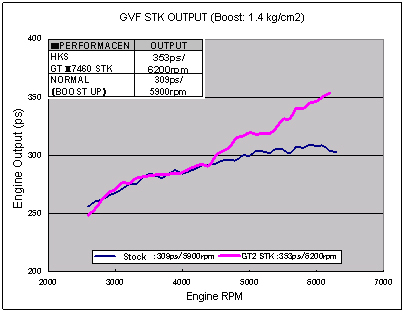 *All quoted figures were obtained from HKS in house testing and actual results per car may vary. 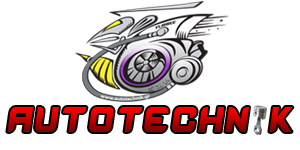 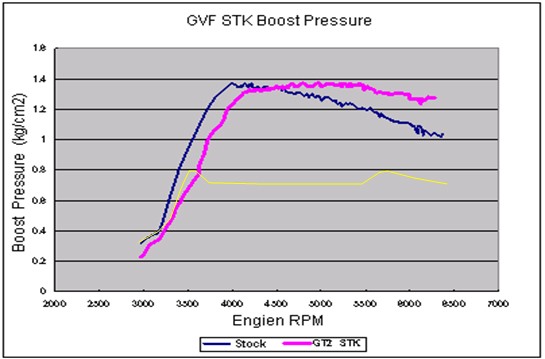 Enlarged swing valve port reduces strain on the engine and boost creap at high rpm. 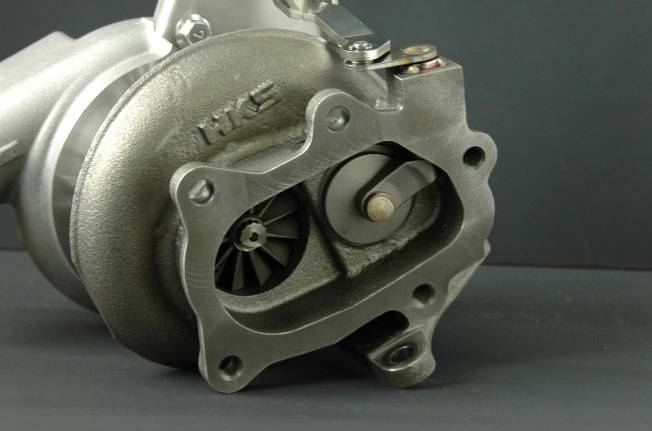 HKS actuator is included for stable boost control. 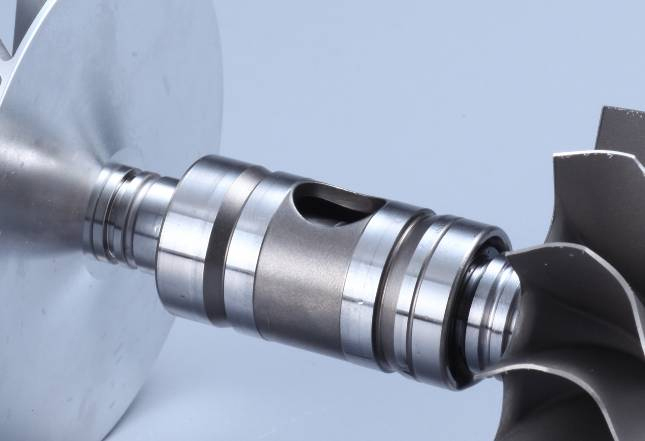 Actuator rod is turnbuckled for easy boost setting adjustment. 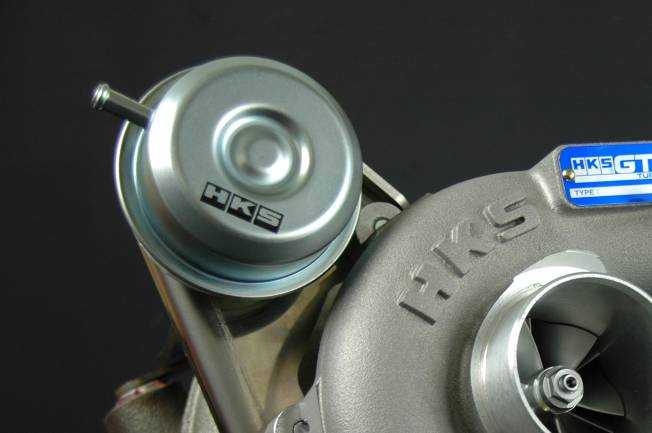 HKS' original ball bearing design allows for much improved throttle response over conventinal floating metal type turbo. 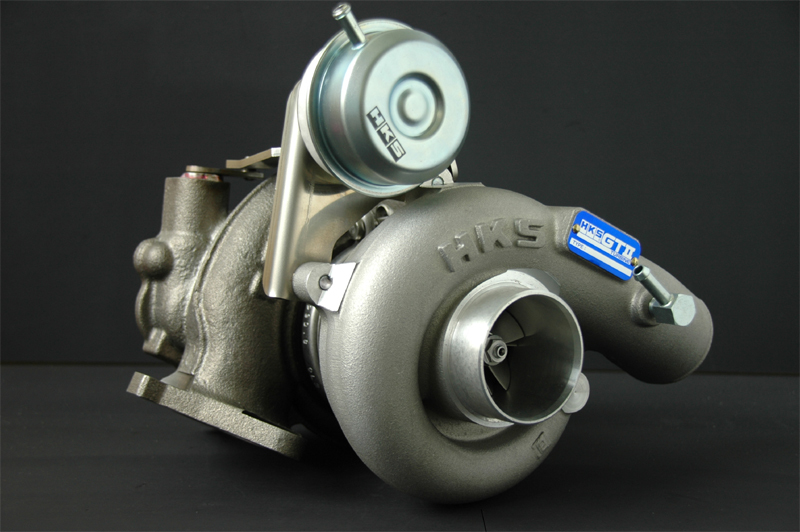 *This turbo can be fitted to GC8 and GDB EJ20 models with single scroll turbo but is untested by HKS.